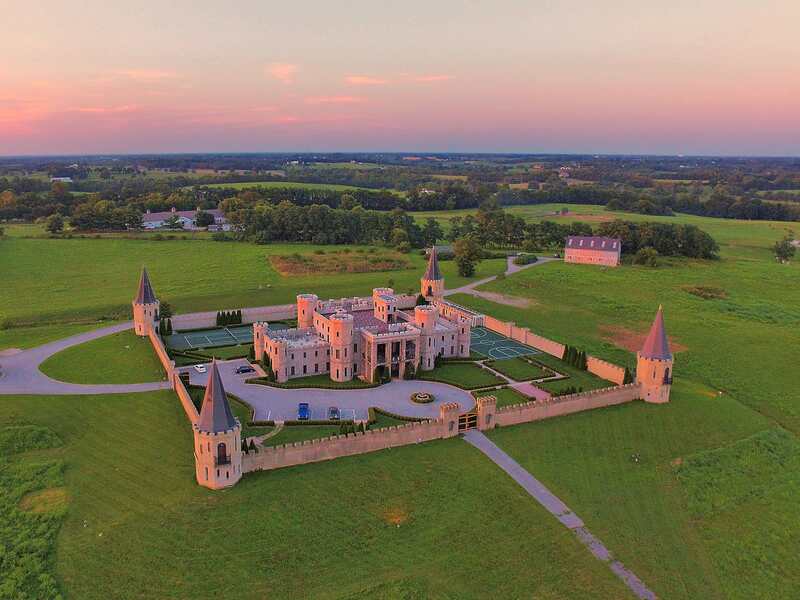 You’re invited to join the Coalition for Public Safety at the Kentucky Castle for a night honoring the bold, bipartisan leaders who are changing laws and changing lives in Kentucky and across the country! Join us for fabulous live music, authentic Kentucky food and drinks, interactive experiences, and meet the elected officials behind groundbreaking criminal justice reform legislation, as well as the business leaders and advocates working every day to make our justice system fairer and more effective. Scheduled to perform are country stars Sara Evans and Pat Green, singer/songwriter John Carter Cash, and local talents Misc. Jones and The Local Honeys. Criminal justice reform isn’t owned by any political party. It’s the one area where we can all come together and put people above politics. That’s why second chance legislation is sweeping the country. Kentucky was the first state in the nation to pass a Dignity Bill, improving conditions for incarcerated women. Louisiana, once the world’s leader in incarceration, passed a broad Justice Reinvestment initiative aimed at reducing their prison population and saving taxpayer money. In Pennsylvania, a new Clean Slate law gives people who have made mistakes and completed their sentences a chance to find good jobs and support their families. And in 2018, we saw Congress pass the bipartisan First Step Act, the first comprehensive federal justice reform in a generation. The Coalition for Public Safety is the largest national bipartisan effort working to educate lawmakers and the public on how to make our criminal justice system smarter, fairer, and more cost effective at the federal, state, and local level. We work across the political spectrum to identify a comprehensive set of criminal justice reforms that reduce our jail and prison populations and associated costs; end the systemic problems of overcriminalization and overincarceration - particularly of low-income communities and communities of color; and make communities safer by reducing recidivism and breaking down barriers faced by those returning home after detention or incarceration. Come celebrate the reforms from this past year by enjoying live performances from Sara Evans, Pat Green, and MISC. Jones led by Emtre Hollis. Multi-platinum entertainer Sara Evans has five No. 1 Country singles including “No Place That Far” and “Suds In The Bucket” and “Born to Fly,” Evans thrills audiences across the country. Her eighth studio album, Words, debuted at #2 on Billboard’s Top Country Albums Chart, and was named among Billboard and Rolling Stone’s favorite country albums of 2017. 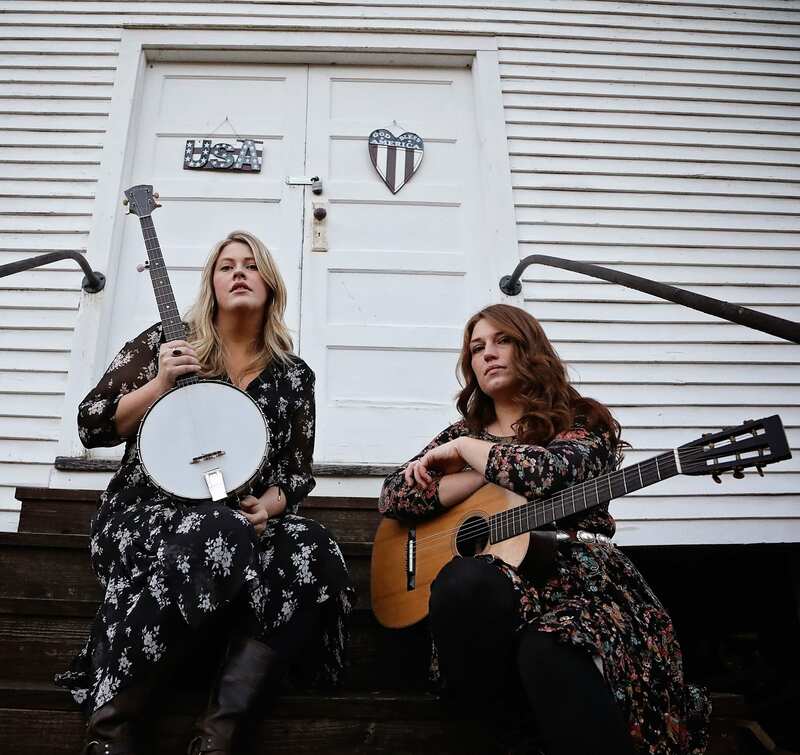 Evans’ “stunning, country voice” (Rolling Stone) has earned top accolades, including the Academy of Country Music’s Top Female vocalist, numerous American Music Awards, Billboard Music Awards, Country Music Association, CMT and Grammy Awards nominations. 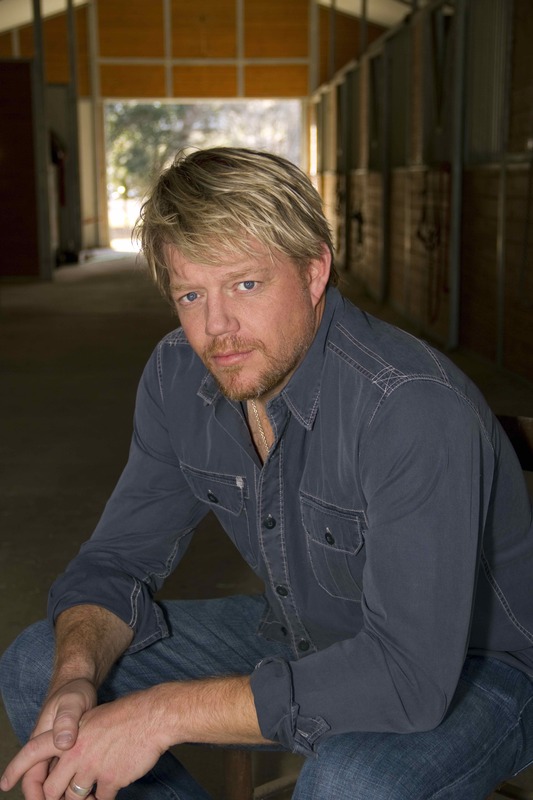 A three-time Grammy nominee, Pat Green has become a cultural force across the country that has sold out venues from Nokia Theater in Time Square and House of Blues Los Angeles to the Houston Astrodome in Texas. Respected by his peers, he has co-written with artists ranging from Willie Nelson and Chris Stapleton to Jewel and Rob Thomas. Named “the Springsteen of the South West” by People, Green has sold over 2 million records and has released 10 studio albums. John Carter Cash is an accomplished and award-winning record producer, singer-songwriter and author. The grandson of Maybelle Carter and the only child from the marriage of Johnny Cash and June Carter Cash, he carries on the family tradition of creativity and music. 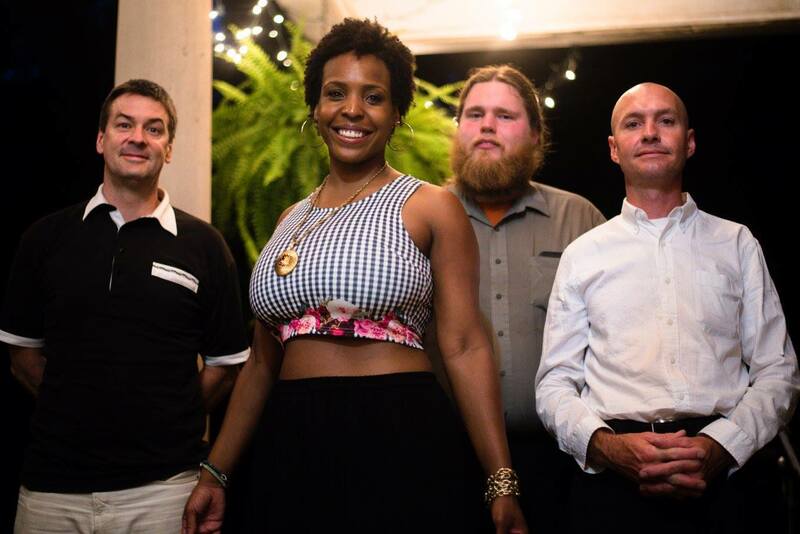 Miscellaneous Jones is a musical jumbalaya headed by songstress/songwriter Emtre Hollis who designed this dynamic grouping to serve up reimagined versions of your favorite songs of the 80's, 90's, and beyond! Ever engaging is her singing styles from grunge to pop to rock to hiphop with the always illuminous Misc. Jones band. Emtre seasons the set with her own original songs added in to give just the perfect blend of memory and discovery and the band comes together to take you on a journey whether you are lounging in your seat or on the dance floor! Please contact Syrita Bowen at events@coalitionforpublicsafety.org. *Ticket prices may be subject to change.